Underprivileged Advancement by Youth has successfully raised funds & reached the goal amount. We thank all the 132 generous supporters for their kindness. 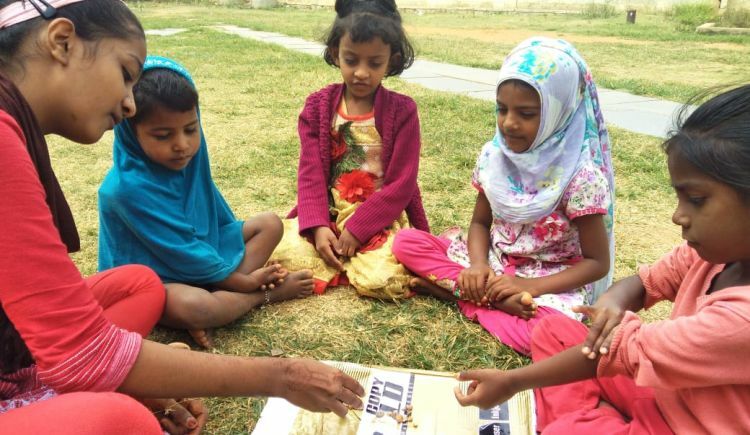 Help us educate the Street Children! 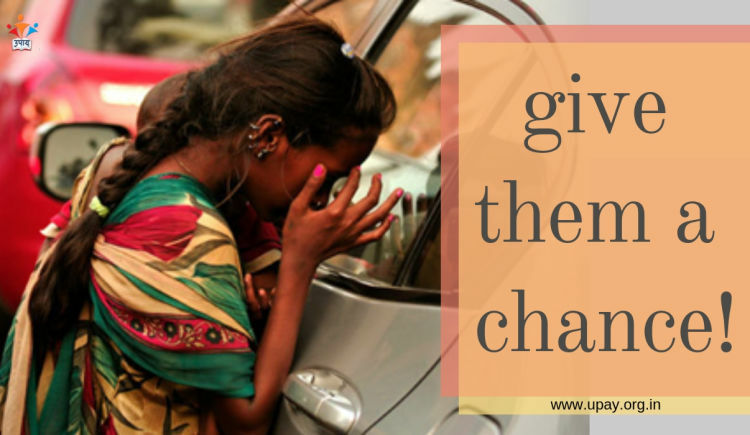 When you see the small kids begging at the traffic signals and railway stations or picking rag from the nearby waste, with shabby clothes and grimy hair having no sense of hope about the future, for about a minute or two we definitely feel pity. Think about the choices you have when you see such hollow-eyed faces! An easy option is to stop by and help out with a penny. But offering a mere penny is not a lasting solution to the prodigious problem of begging and child labour in the country. 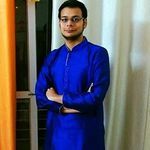 For a situation like this, a sustainable solution has to be sought after, that is, by educating the young ones to work out a healthy livelihood. 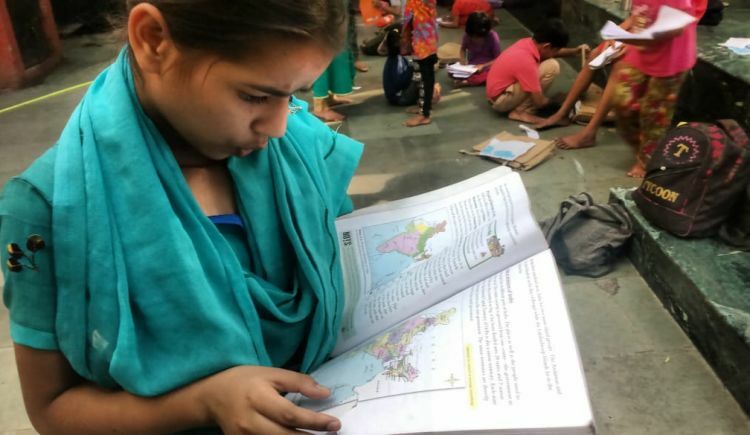 "We believe that if a child can't go to school, a school must reach him." 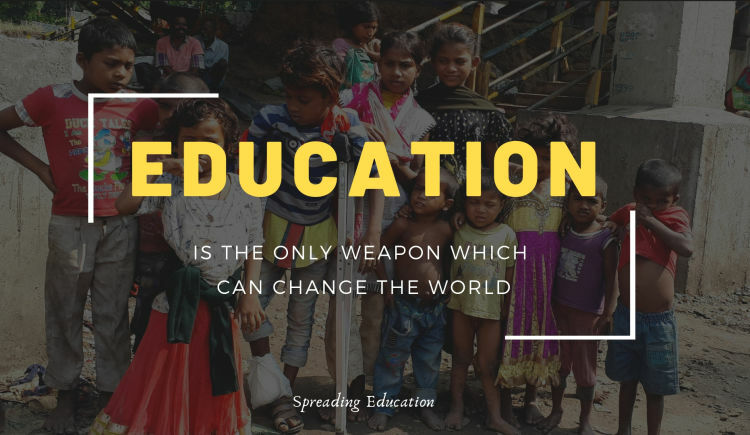 And with this thought, UPAY, is working for the education and holistic development of the underprivileged children through 28 centres in 7 cities in India, impacting the lives of more than 1700 kids over the past 8 years with the help of around 300 volunteers. 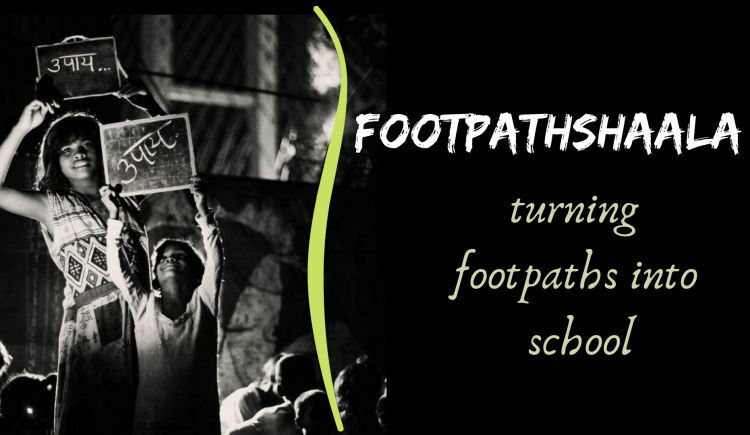 Our dedicated team of volunteers reach out to them, sets up a “FOOTPATHSHAALA” and teaches them. 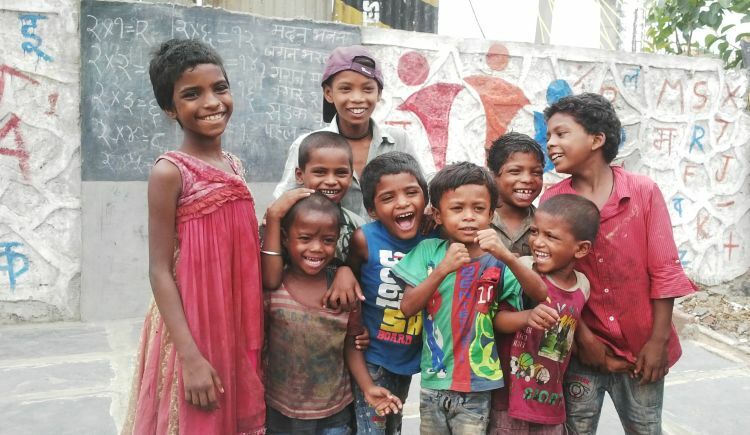 While another team of volunteer reaches out to the slum areas of the city through “REACH & TEACH” centres, where the kids can’t study due to adverse situations or lack of awareness and resources and teach them the basic subjects. 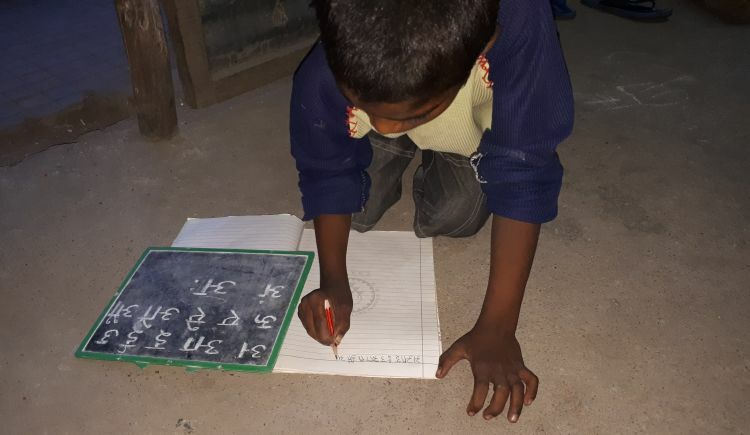 This fundraiser aims to provide our existing beneficiaries, who are mainly the beggars at the traffic signals, child labours or kids in the remote villages devoid of enough resources and opportunities; with equal and better educational resources so that every child gets an opportunity to read, grow and succeed. To fulfil the dreams and liberate the young and innocent minds from the social and economic backwardness and reach more homeless children in the coming time, we will need funds amounting to Rs. 10 Lacs this fiscal year. The funds raised would be utilized to procure learning resources like stationery and school bags, teaching and classroom materials, first aid necessities, paying a teacher's salary, nutritious food, uniforms and other basic needs which the beneficiaries cannot bear. Feel free to ask Underprivileged Advancement by Youth for a new update on this Fundraiser. The statutory compliance team at UPAY NGO takes immense pleasure to announce that UPAY has finally been granted 80G approval under Income tax act for tax exemption on 8th February 2019 at ITO, Pune. 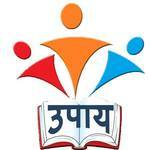 All the donations made to UPAY NGO will now be eligible for tax exemption. Members and Donors can now request for tax exemption certificate against the donations made in the financial year 2018-19. Thank you for Believing us! It means so much to know there are so many people around to our help! Your financial gift will help us fulfill many dreams and spread smiles on thousand faces! We promise to deliver quality aid and resources to the underprivileged folk and will reach more families and children in need around the country this year. Your message will be directly emailed to Underprivileged Advancement by Youth and you will receive his/her response on the email address entered below. We will assign one child you have sponsored and provide quarterly updates on his/her performance. As a supporter, this will provide you an opportunity to understand the growth of a child from underprivileged section of society. This sponsorship covers the cost of education, extra-curricular activities, and occasional rewards. 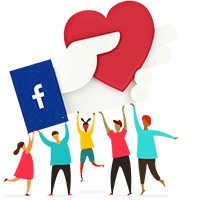 We will assign 3 children you have sponsored and provide quarterly updates on their performance. As a supporter, this will provide you an opportunity to understand the growth of the children from the underprivileged section of society. This sponsorship covers the cost of education, extra-curricular activities, and occasional rewards. We will assign 5 children you have sponsored and provide quarterly updates on their performance. As a supporter, this will provide you an opportunity to understand the growth of the children from the underprivileged section of society. This sponsorship covers the cost of education, extra-curricular activities, and occasional rewards. We will assign you a center which you have sponsored and provide quarterly updates on their performance. As a supporter, this will provide you an opportunity to feel most connected with UPAY, observer the lifecycle of a center, from its first stone to first children to a fully operational center.